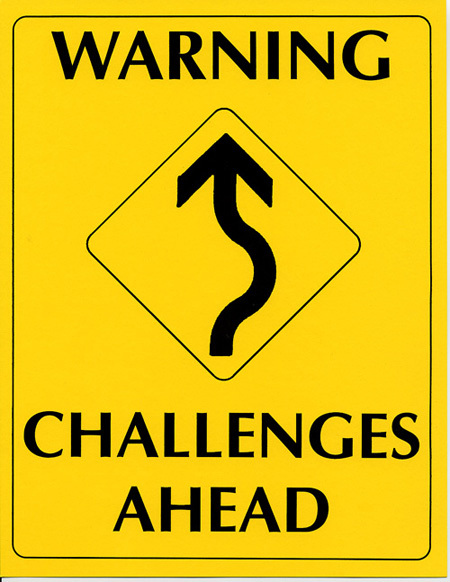 What is all this with ‘Challenges’ in Marketing Campaigns? This morning I received an email invitation to participate in a Financial Freedom Challenge. I see these emails all the time and never really paid attention. But this morning, it intrigued me. This marketing tactic obviously works, otherwise they won’t keep on doing it. I find it absolutely fascinating people like to be “challenged”? For us Lightworkers, it really doesn’t feel in alignment. Perhaps, that’s the reason we are allergic to marketing and 3rd Dimensional business practices. 2. Life is full of challenges and your goals are challenging. You will always suffer. Life is Effortless if I want it to be. Life can be hard if I believe it is. Why would I emphysize the belief system that life is challenging and “this task” may not obtainable? If I don’t want to do it, I can easily delegated this task to someone else. Nothing challenging about that. Now, you might say “Who can I pay to do this?” or “I don’t have the funds to hire someone…”. The fact is what I don’t enjoy doing, there are tons of people who do, for free. and vice versa. 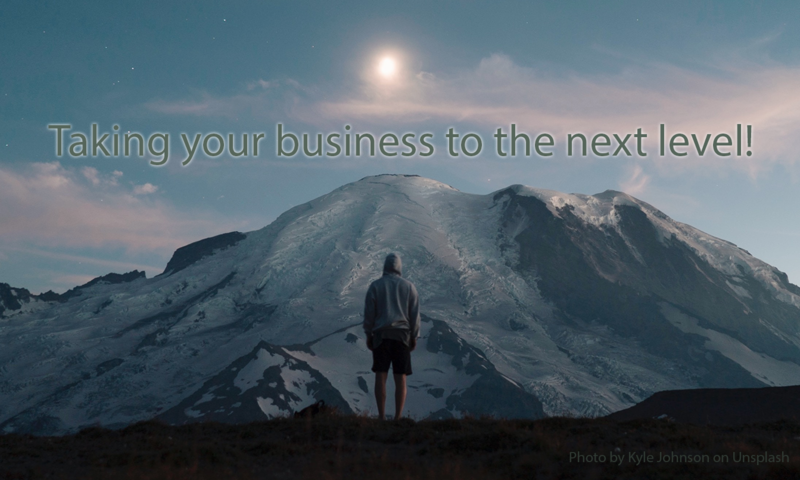 Do a trade with a business associate. That’s what’s so cool about the World. We all have our own passion and gifts. The Truth is what we think about comes about. If I’m constantly filling my mind with “Challenges”, then that’s what I will create. On top of that, a Financial Freedom Challenge? What will this create in my subconscious mind after their 21 day exercise? WOW! 3. Once you’ve succeeded in this “Challenge”, now what? I guess on to the next Challenge. Boy, these challenges never end. If I believe this, then I put myself in the vibration of always chasing after the impossible, hoping for the possible. Thank you but I think I will pass. Let me share a big secret in mega success. Whatever we want, we get. It’s up to us to shift our belief system to believe that we deserve to live an abundant lifestyle, Effortlessly! I have to be a firm believer that the timing may not be instant but it’s always for our highest and best good. There are no challenges in life. They are opportunities for me to choose between an Effortless lifestyle vs. a life full of drama, chaos, & challenges. So the next time you think about including “Challenges” in your marketing campaign, think about whether or not these are the clients you really want to attract? If yes, great! Go for it! Pause for a moment and evaluate if you believe in this as well? Does this marketing campaign fit your Brand? If it feels in alignment, wonderful. Definitely think about what vibration you wish to create for yourself and clients. Feeling of not good enough? or Unconditional Love & Acceptance? At the end of the day, we are Lightworkers. My personal feelings are we signed up to help people feel good about themselves and move forward on Earth in peace and light. I intend to stick with that no matter how much these “Challenge” marketing campaigns benefit the pocket book. Let me know how you feel and what you’re experiences are in the comment section below. I’d love to hear different perspectives. ^_^ As always, the email entry below is for security reasons making sure you’re not some auto-bot. We respect your privacy.